Secret has decided to take on nose blindness head on. After extensive research, they have discovered that 70% of women switch deodorants because they believe they are not as effective because they don’t smell them as well as they did when they started using them. That’s why Secret has launched its Fresh Collection with Fade Resistant Scent Technology, to combat nose-blindness and they are designed to keep you fresh for up to 48 hours. The sweat-activated technology is meant to capture odor and release fragrance. Because you work hard, your deodorant should too! The new Secret Fresh Collection includes scents in both Clear Gel and Invisible Solid forms – with a brand new Cool Waterlily fragrance designed to evoke a floral spa-like feeling… so there is bound to be a signature scent that fits your personality. .. and because a Starlet’s life is not always glitz & glamour, I have 4 ways to de stress after a difficult day. Do you have a difficult meeting, or really stressful day on the horizon? Don’t wait for someone to buy you flowers. 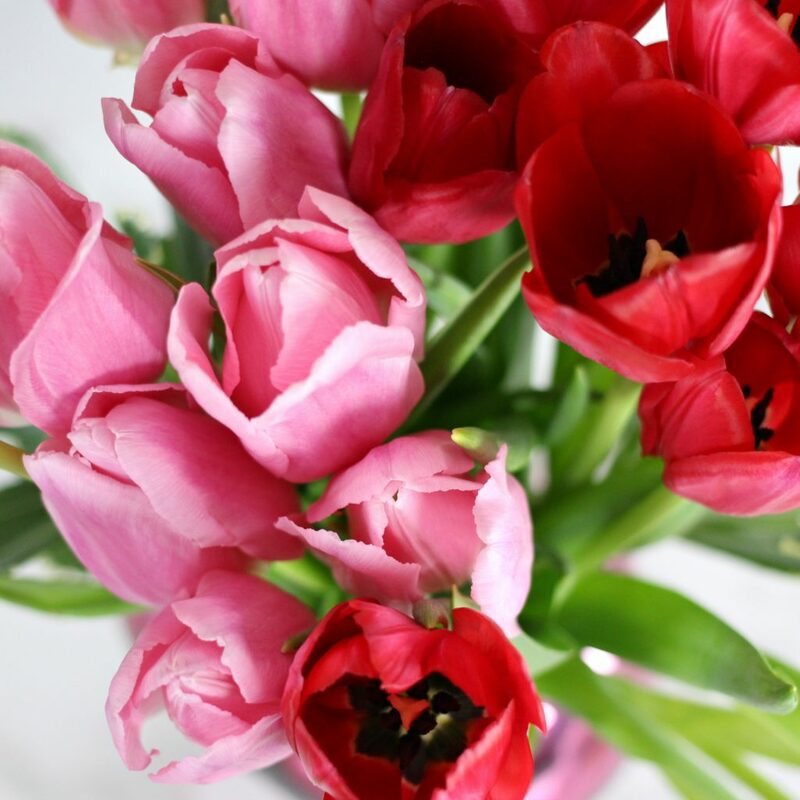 Check out FTD and order yourself a bouquet of your favorite flowers to surprise yourself. Well, your makeup that is. As much as I LOVE makeup, some days nothing feels better than removing it. It signals to your brain that it’s time to unwind and relax. 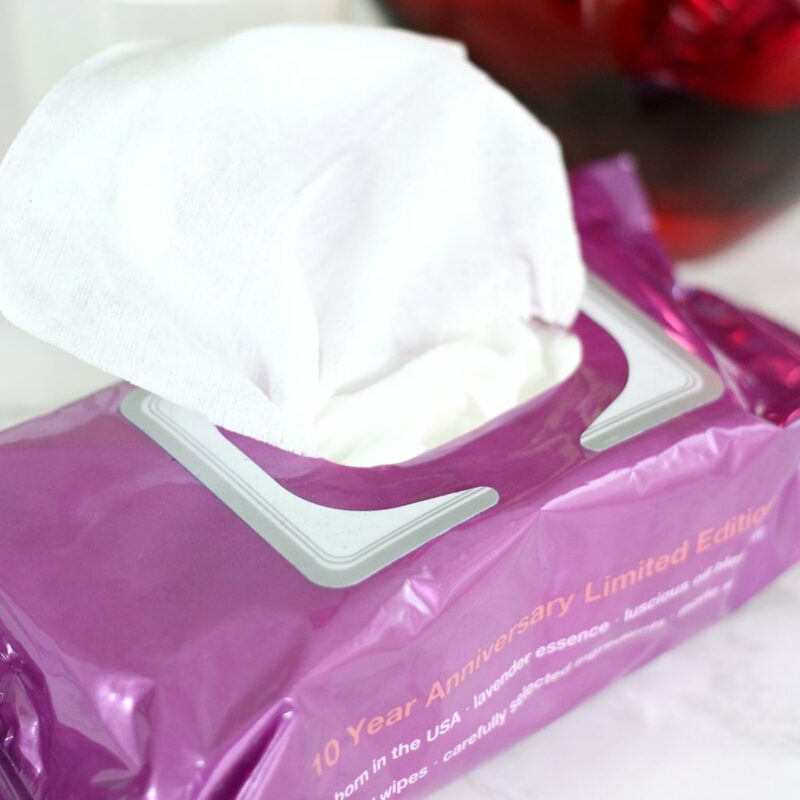 La Fresh has released there Limited Edition Waterproof Makeup Remover Wipes. If you’d like to give them a try, get 25% Off First Purchase when you use Coupon Code: BabbleBoxx (Expiration: 4/30). I love showering at the end of the day. It really washes my stress away. I know some women only shave when they think someone may touch their legs, but I shave my legs for me. Nothing feels quite as luxurious as a freshly shaven leg slipping into silk pajamas. 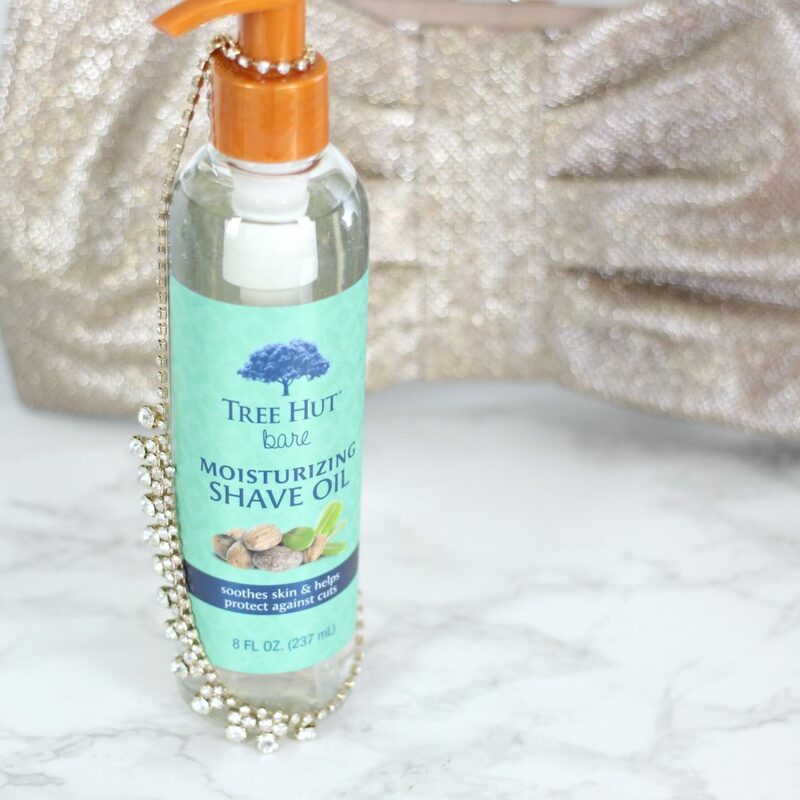 I have been loving the Tree Hut Bare Moisturizing Shave Oil. It smells like a beach vacation and helps you get your legs silky smooth… I’m actually on my second bottle! Scent can be so powerful. 21 Drops has a Detox Essential Oil Blend that’s a pre-blended solution with distinct essential oils that come together in organic jojoba oil to uniquely treat a particular concern or aspiration. 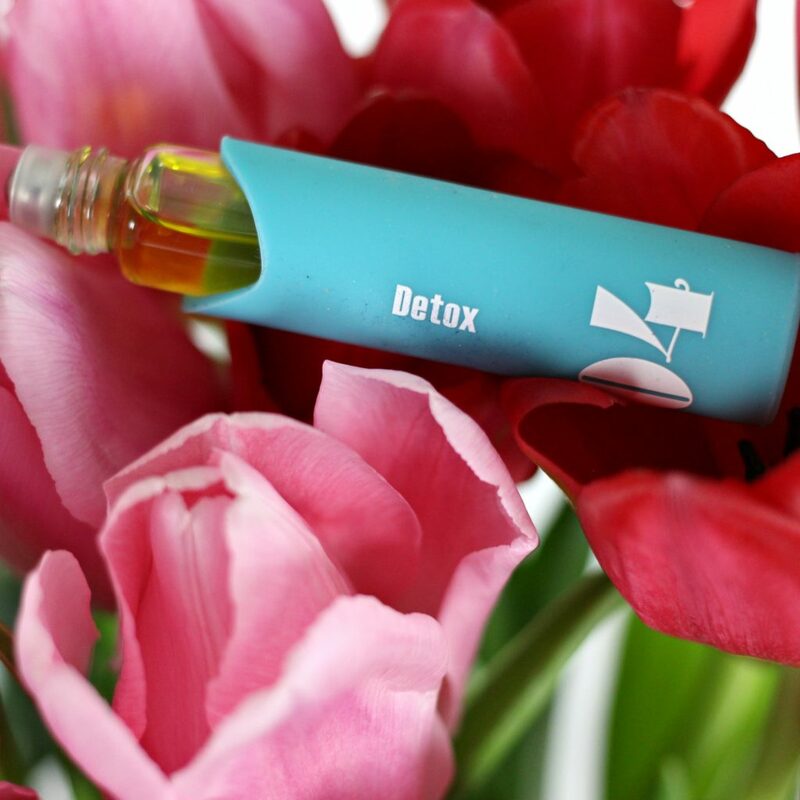 The Detox Essential Oil Blend uses Cardamom, Geranium, Juniper, and Lavender for a relaxing and purifying combination. How do you destress after a difficult day? This post/video is sponsored by BabbleBoxx.com. All opinions are my own. All products mentions were purchased by me unless noted with an asterisk (*). This post may contain affiliate links, that means that if you purchase any of these products, I receive compensation, through no extra charge to you. That income will go towards making ES even better.